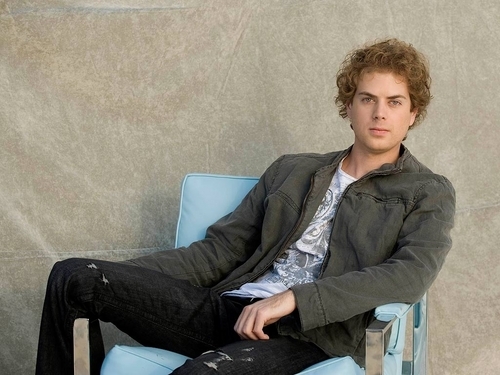 Scott MacIntyre. . HD Wallpaper and background images in the American Idol club tagged: scott macintyre wallpaper scott macintyre wallpaper american idol wallpaper american idol. This American Idol wallpaper might contain couch, living room, living room, sitting room, front room, parlor, parlour, recliner, reclining chair, and lounger.